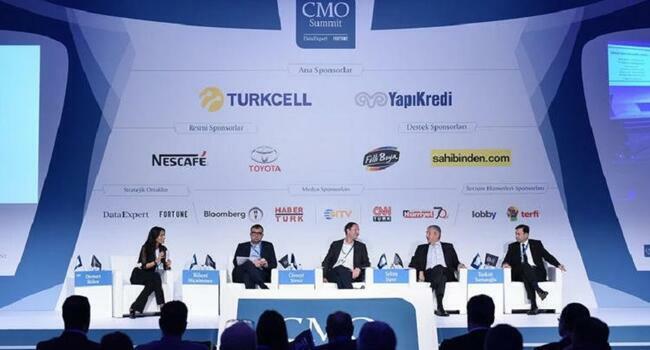 Top managers of two leading advertising agencies in Turkey say they will focus on data, performance and precision marketing in 2019, combining human creativity with new digital tools. “Our top priority in 2018 was developing a new approach that boosted conversion of marketing investments into business results through data-focused strategies. In 2019, the focus of marketing communication will be machine learning and AI [artificial intelligence] in order to interpret data,” Mindshare CEO Bülent Yar told the Hürriyet Daily News. An abundance of data and increasingly efficient ways to use it puts precision marketing into the strategic route of the creative side in marketing communication in Turkey. “Data-based and performance-based communication will be highlighted even more in 2019. Ideas with measurable impact, as well as efficient digital planning will gain even more ground,” according to TBWA Group Istanbul CEO N. Burcu Özdemir Kayımtu. “KPIs [key performance indicators] are changing. We had targets like impression numbers in the past. Now a new advertising approach is being shaped as online and offline are being evaluated as a whole, paving way for digital structures that put the target audience and the purchasing journey at the center,” she added. Yar, on the other hand, said there are many more targetable audiences now as brands’ capacity to customize messages for each user also increases. “Evaluating and optimizing such a large amount of data can only be possible with AI. The top agenda item for brands, agencies and publishers is transforming their business workflows with AI,” he said. Still, both Yar and Kayımtu reiterated that automation in advertising, like many other sectors, should go hand-in-hand with the strength of human creativity.